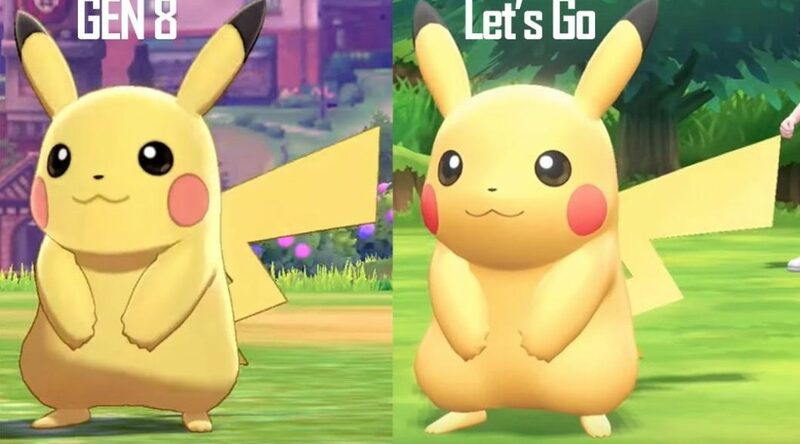 The Pokemon Company is kicking off a new campaign for Pokemon Let’s GO Pikachu/Eevee on April 25, 2019 in Japan. 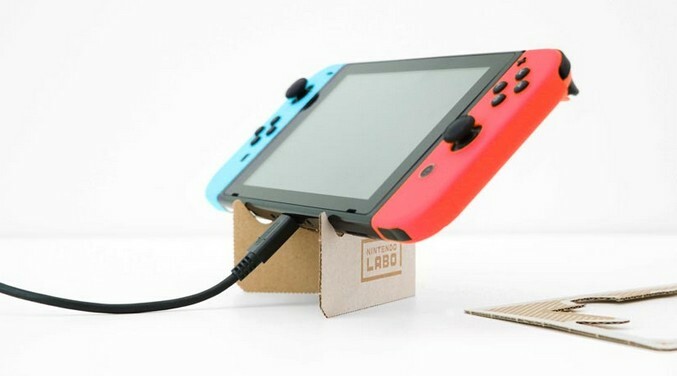 Nintendo has announced an official Nintendo Switch experience event in Japan, giving players the opportunity to try out the latest Nintendo Labo VR Kit and other Nintendo Switch games. 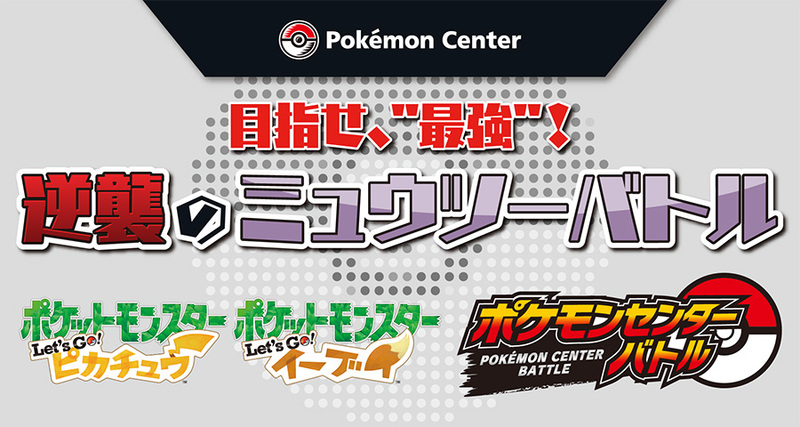 The Pokemon Company is kicking off another round of Pokemon Center Battle at Pokemon Center locations in Japan. 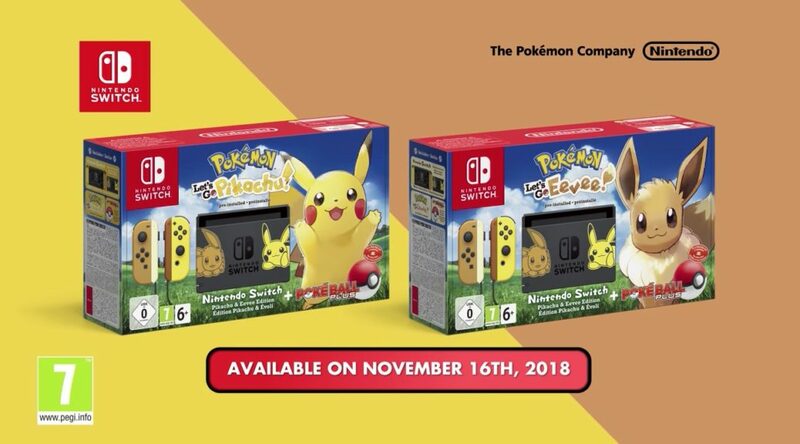 After the first Nintendo Switch Pikachu & Eevee Edition restock in Japan earlier this year, the US has received its first restock in April 2019. 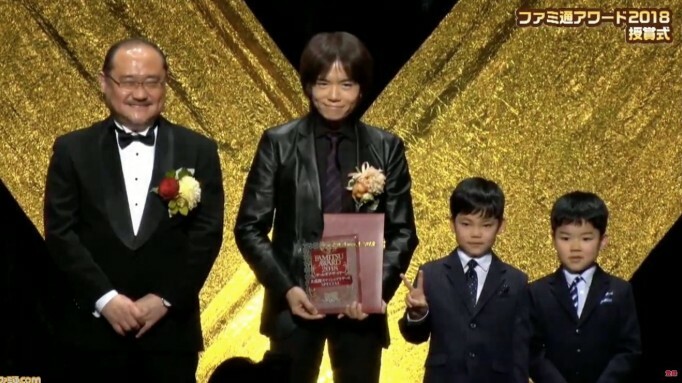 Japanese video game website Famitsu has announced the winners of the Famitsu Awards 2018. 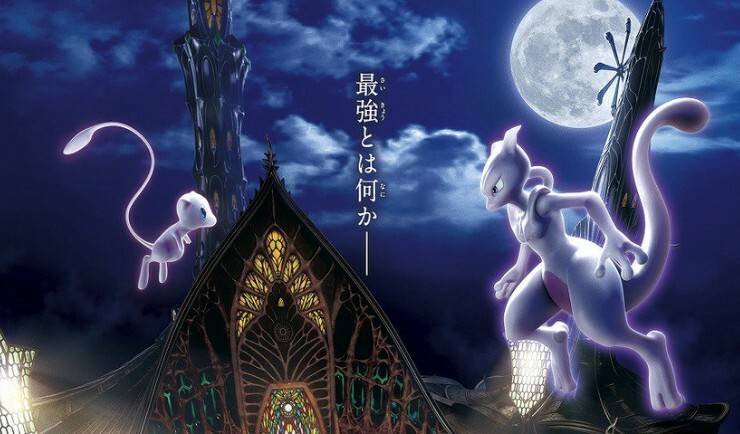 Every year, The Pokemon Company gives away codes to redeem various event Pokemon alongside Pokemon movie tickets in Japan. 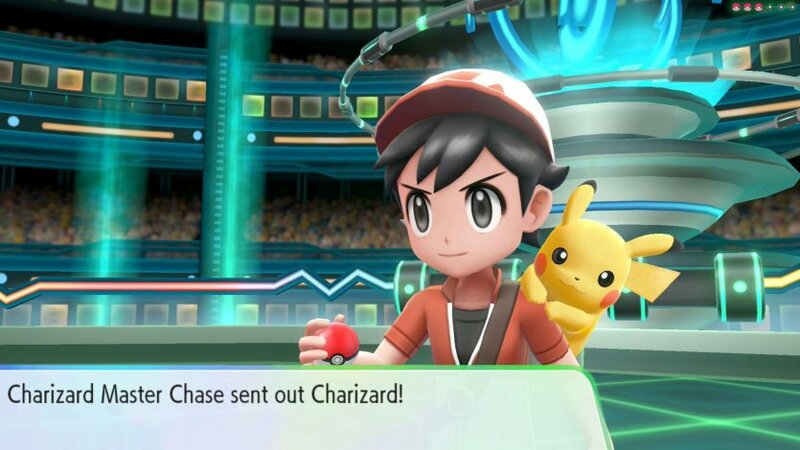 Nintendo of America has announced a Pokemon Play Zone! that will be set up at Emerald City Comic Con in Seattle next week from March 14 to March 17, 2019. 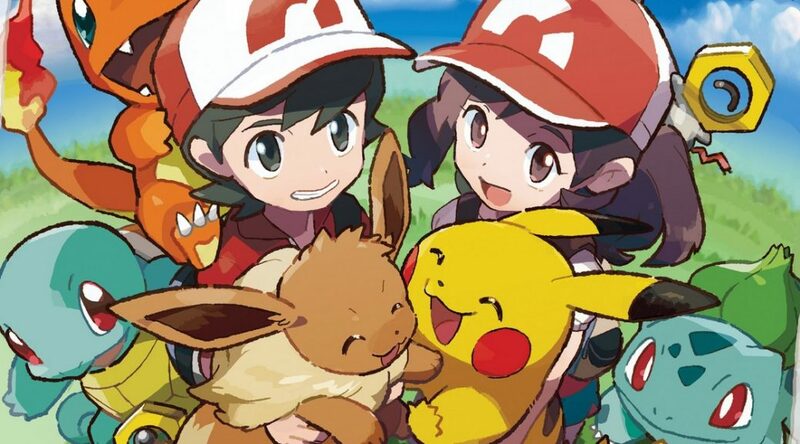 Yesterday, we had our very first look at Pokemon Sword and Shield, the eighth generation Pokemon games coming to Nintendo Switch. 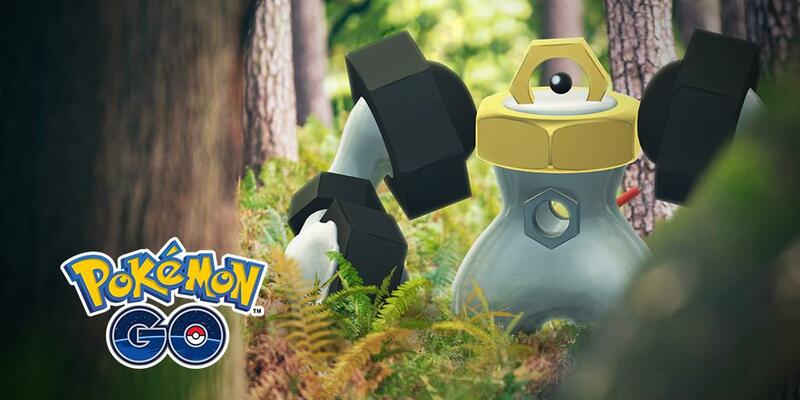 The three owners of The Pokemon Company, namely Nintendo, Creatures Inc., and Game Freak, have registered a trademark for Melmetal in Japan. 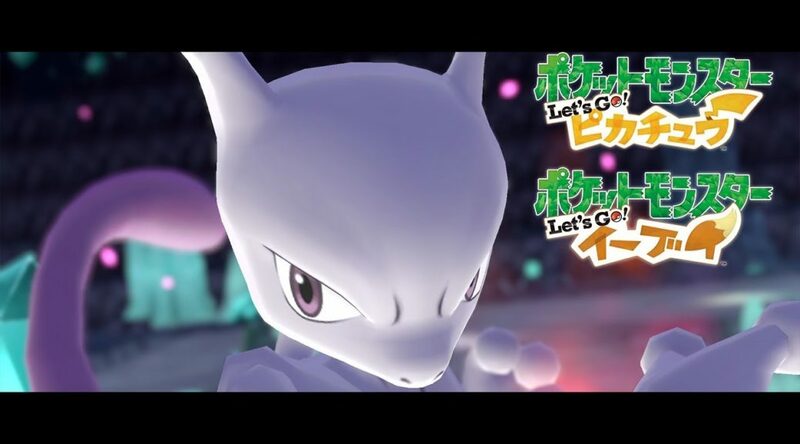 The Pokemon Company has started airing a new commercial for Pokemon Let’s GO Pikachu/Eevee.